Thistle Marine has had a close relationship with Dinamic Spa for almost 20 years providing UK support through sales and service of Dinamic Winches. 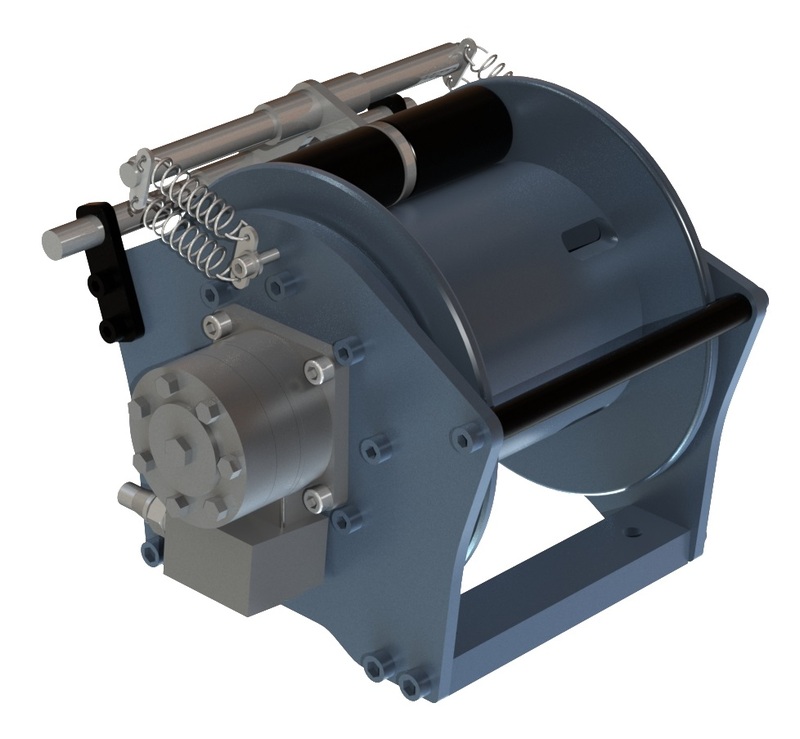 Multi-Purpose winch with small footprint. Line pull up to 1,250 kg on fourth layer and 51 metre rope capacity. 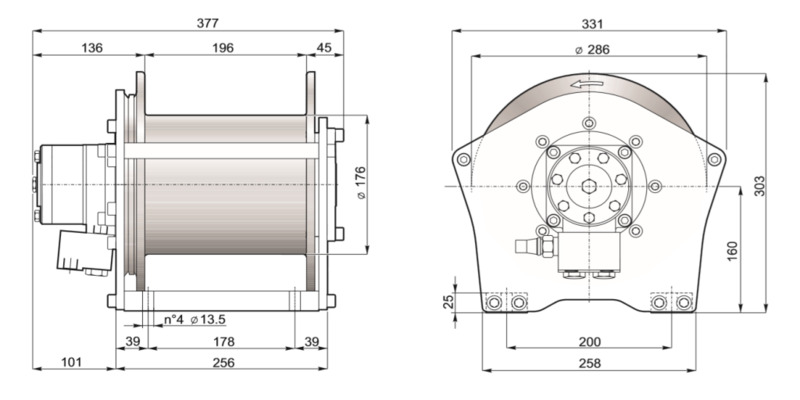 Winch suitable for a variety of purposes, conforms to ISO 4301/1.